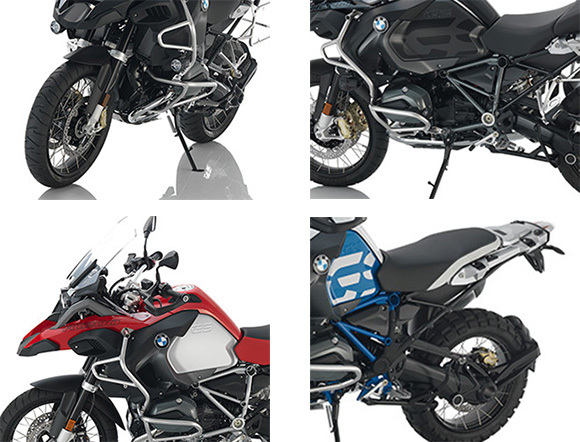 The new 2018 BMW R 1200 GS Adventure Bike is one of the best BMW Adventure bike featuring the number of quality components of all times. 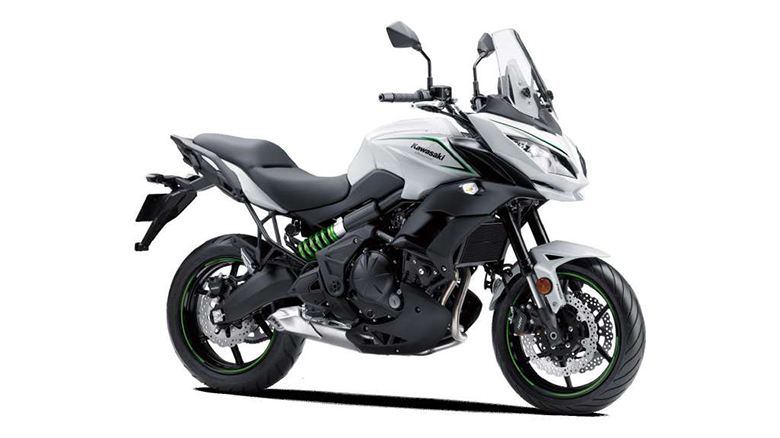 This adventure bike considers is best for handling and agility. 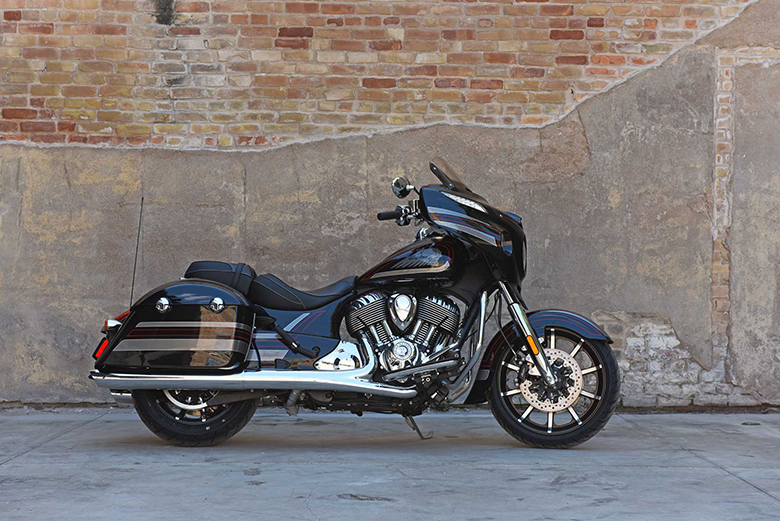 This BMW machine has the ability to deliver outstanding riding pleasure and stability. The engine is high performing and the chassis is very attractive. The review of new 2018 BMW R 1200 GS Adventure Bike is given below. 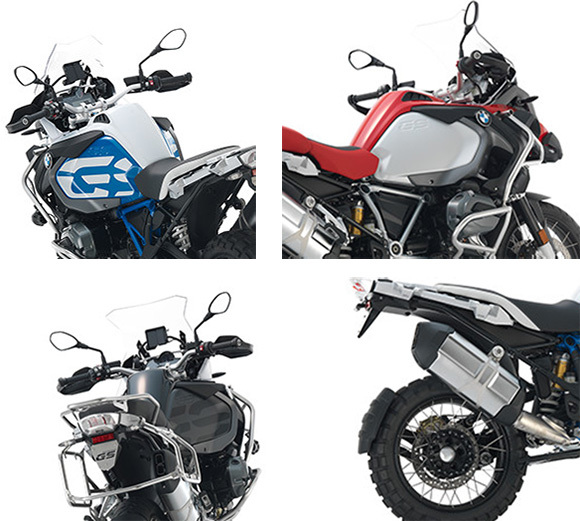 The new 2018 BMW R 1200 GS Adventure Bike comes with an amazing style featuring an attractive body design. 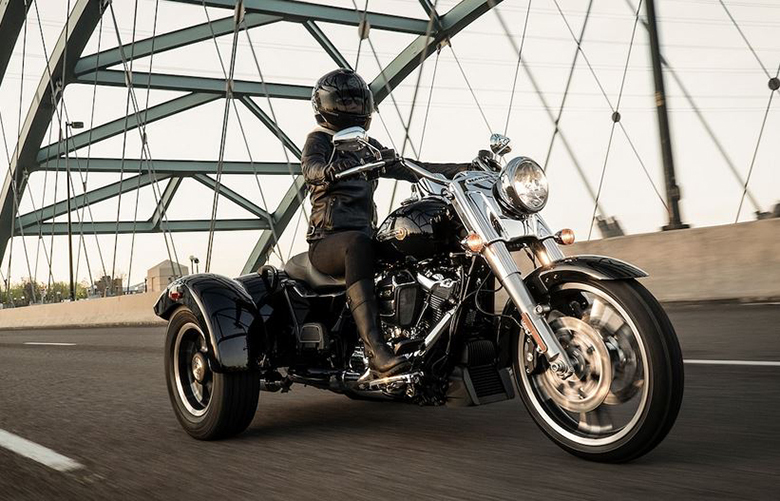 This adventure motorcycle is always ready to face challenges due to its powerful, strong and dynamic design. It’s lightweight and distinctive look gives amazing style and design. This adventure bike has the fuel tank capacity of 30 liters providing long riding experience better than 2017 BMW R 1200 GS. 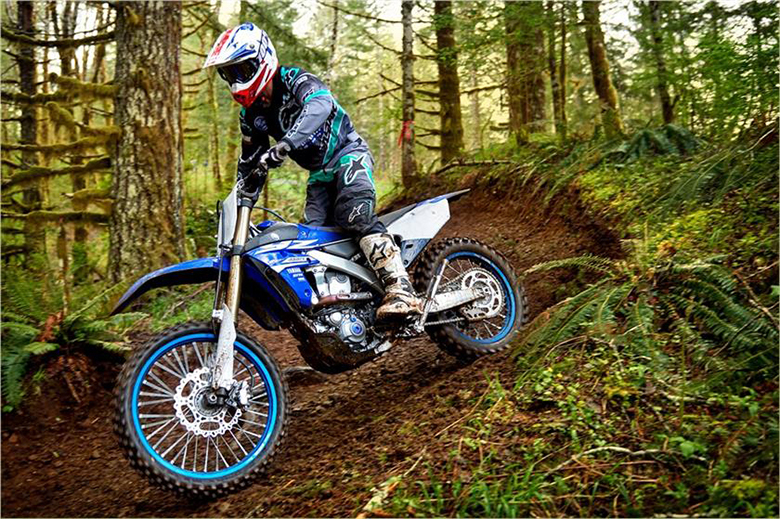 The overall off-road riding characteristics are mind-blowing. Its sporty seat bench and Rally eye-catching paint is another admiring factor. 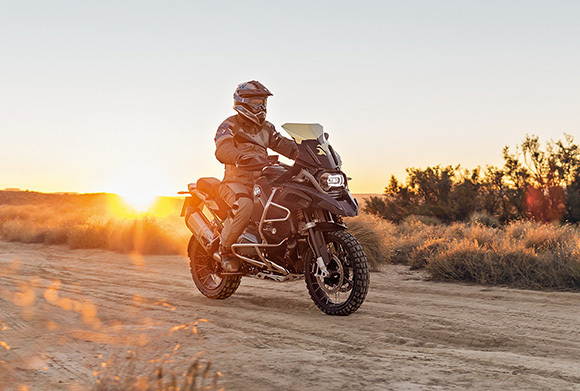 The new 2018 BMW R 1200 GS Adventure Bike is one of the best performing adventure bikes by BMW brand. It features all the practical equipment that helps it to tackle all kinds of obstacles. This BMW adventure comes in two standard driving modes i.e. Rain and Road. Both of these modes are easily available at the press of a button and offers two entirely different driving styles. Thanks to its water-cooled, 2-cylinder 4-strong engine, which has the capability to provide the torque of 125 Nm and the output of 125 bhp. 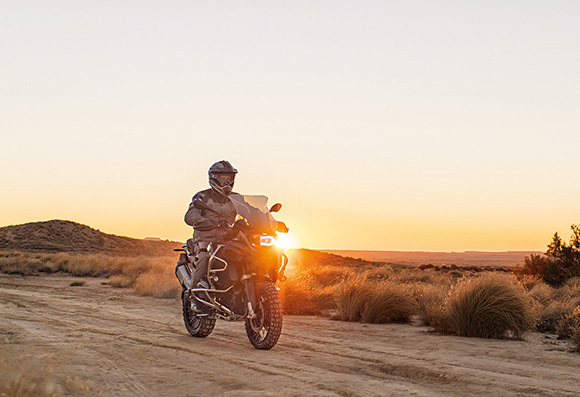 The all-new 2018 BMW R 1200 GS Adventure Bike features the modern technology of all times i.e. BMW Motorrad Connectivity. This new equipment gives all kind of necessary information to the rider in a smart way on its 6.5 inches of TFT display. The rider can also connect his smartphone with this adventure bike via Bluetooth technology and use functions via the multi-controller on the handlebars such as smartphone-based navigation, accepting or making a call and much more. For some function, the rider might also need the BMW Motorrad Connected App as well. 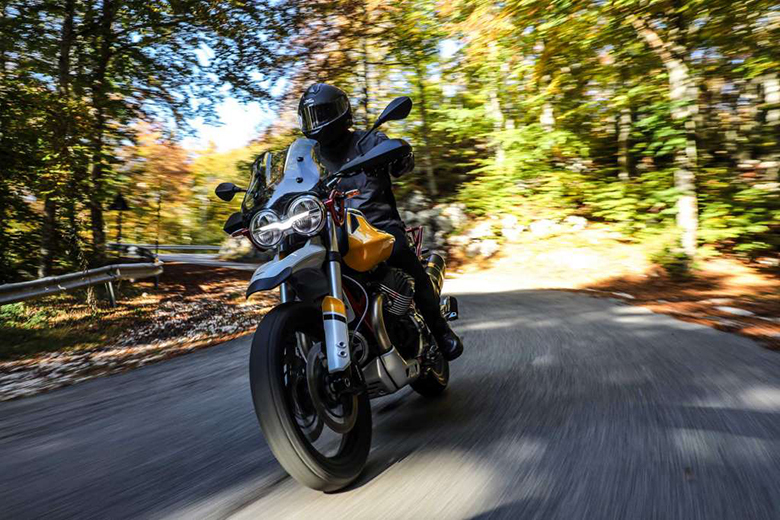 The latest Pro driving mode comes as the optional accessory and Dynamic Pro and endures Pro driving modes for the better ride much better than 2018 BMW R 1200 GS Adventure. The latest generation optional dynamic ESA ensure to have better driving comfort on different surfaces with its automatic damping setting and driving position compensation. 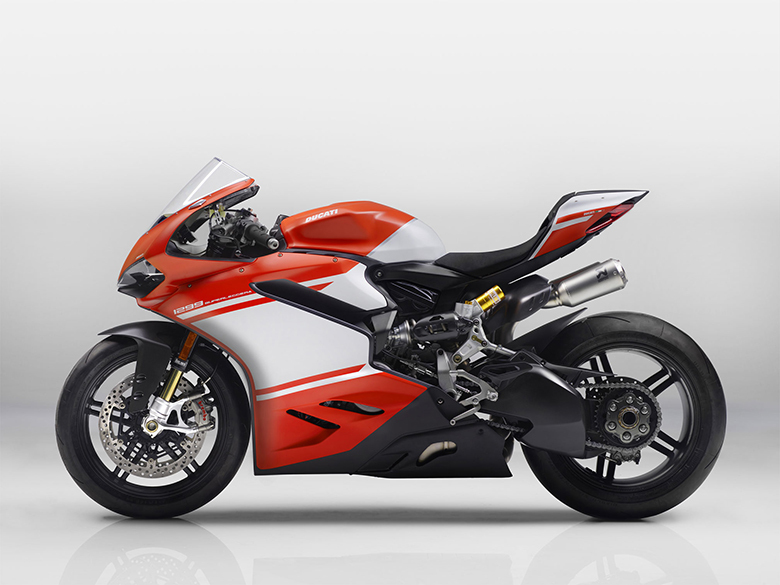 The latest shift assistant Pro allows the rider to shift up and down without even using the clutch or throttle valve. The low switch time means that the rear wheel has even better directional stability and its riding become even more relaxed with less effort on its handlebars. 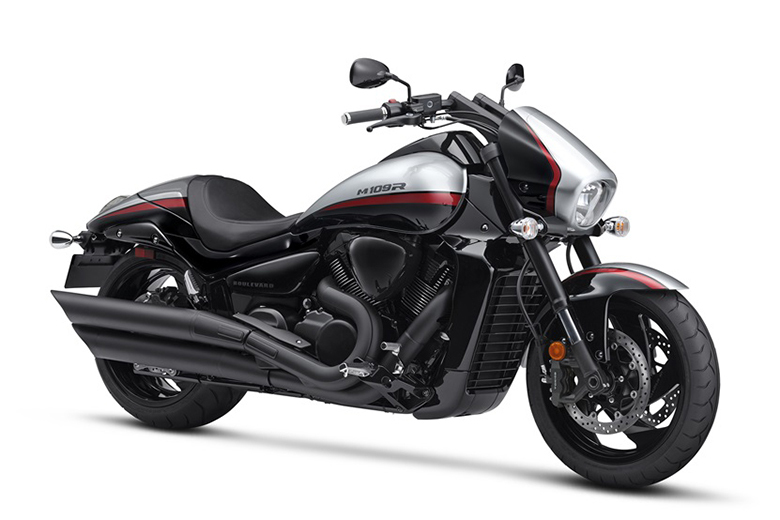 The new keyless ride offers even more comfort by allowing the new ignition key remains in the rider pocket. 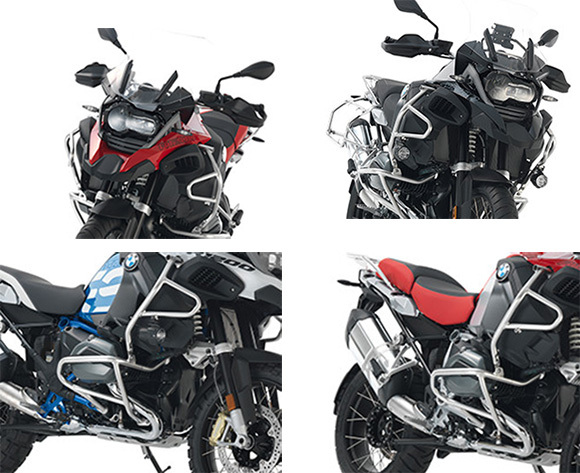 The new 2018 BMW R 1200 GS Adventure Bike is available with the price of $22,700 only. This article is all about the review of newly launched 2018 BMW R 1200 GS Adventure Bike and it is covered under www.bikescatalog.com. It comes with the powerful engine that gives the maximum output and torque under all conditions. The chassis is very stylish and strong allowing it to withstand all the obstacles that come in the way. 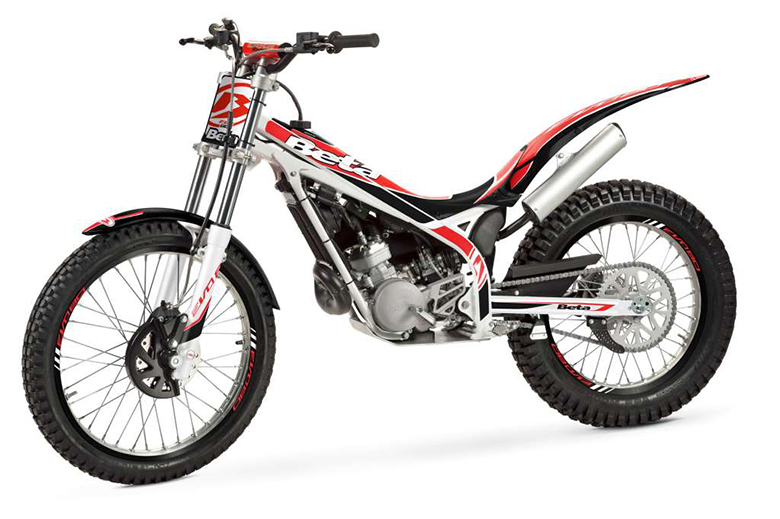 The braking system allows the rider to have maximum stopping force while the suspension system provides maximum damping force. 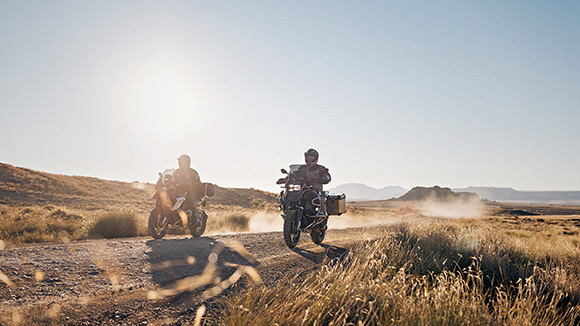 Those who prefer adventure bikes should purchase the new 2018 BMW R 1200 GS Adventure Bike and share their remarkable experience with us.